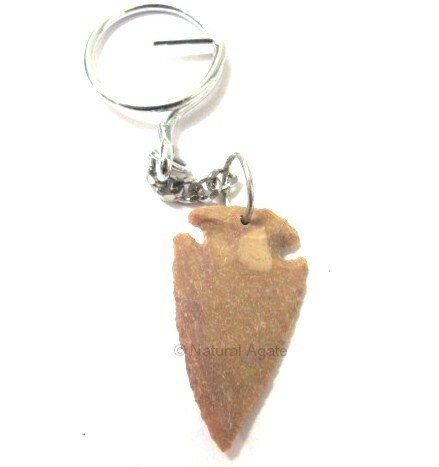 Arrowhead keychain is classic and shows your love for authentic items. You can avail this from Natural Agate at a fair price. It is 1.5-2.0in long.